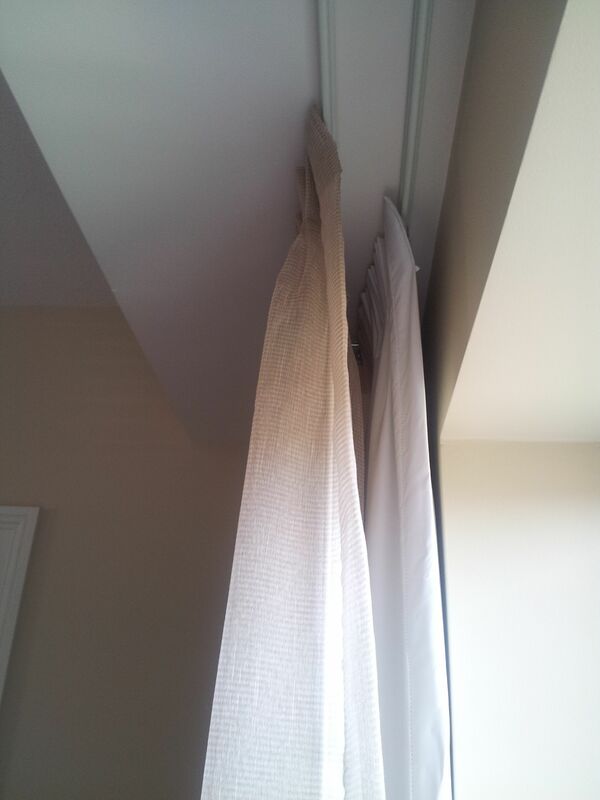 Custom sheer draperies for a client in Oak Brook Illinois! Just wanted to share with you this great solution for windows facing the west side of the house, this house is located in Oak Brook Illinois. The client complaint was the excessive heat coming through the windows causing the air condition to go on non stop resulting in high electric bills! The client also loves the look of custom sheer draperies, although sheers alone will not provide the solution for the heat coming from the western exposure. The first layer we are using cellular shades for privacy, light control, and energy efficiency. second layer is black out lining, for energy saving and cutting the heat when needed. The third layer is sheer draperies for the look the client is after, the sheers can be pulled together in the morning or in the evening while entertaining to give that elegant romantic look while the black out lining can be used when the sun is at it’s strongest in the afternoon. Call us for free estimate,or great ideas and solutions (630)420-0800.